In this age of computers and smartphones, Leonardtown VFD uses Google Maps to speed our response to your location. Through a smartphone app called Active911, emergency calls appear in our fire apparatus on an iPad when the alarm is dispatched. This program also provides us mapping of the closest fire hydrant or drafting water source in the event it is needed. 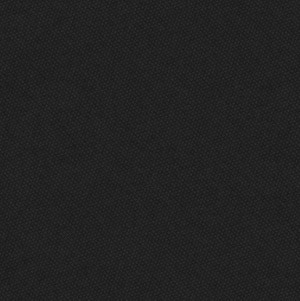 The emergency calls also appear on the firefighters and Command Staff’s smartphones, tablets, or computers and they receive information on the nature of the emergency and turn by turn directions from their current location to your home or business. It is important that you check that Google Maps displays your address correctly! 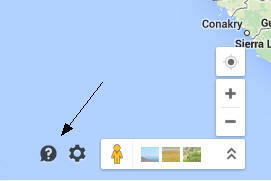 Although Google Maps is mostly accurate, the map is often at least slightly off. Google has recently released a new mapping update that does not include the ability to easily move your address pin, so you’ll need to use the classic version of Google Maps. 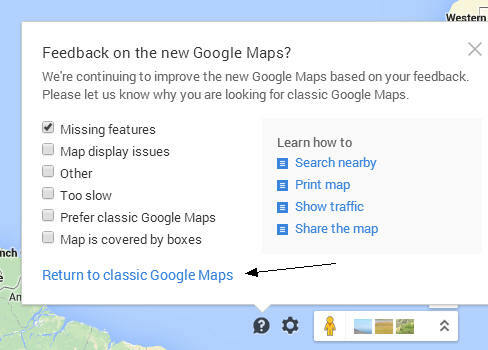 To do so, click on the question mark in the bottom right corner of google maps, and click on “Return to classic Google Maps” in the popup. 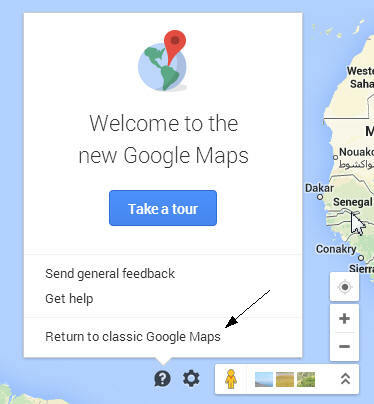 You’ll get another popup where you can check “Missing Features” and again click on “Return to classic Google Maps”. Now you can follow the instructions below. Hopefully Google will fix the ability to correct address markers in the new maps soon. To check your address, go to http://maps.google.com and enter your home address such as: ‘1234 Anywhere Street, Leonardtown, MD 20650’. If your home or business address is just off the named road or there is only one building on the driveway, the map marker should appear where your driveway intersects the named road. If you have a long driveway off the named road and there are multiple homes or business addresses on the same unnamed driveway, the marker should appear where your driveway ends at your address location. In this situation, the driveway should be added to Google maps – see ‘mapmaker’ below. To move an incorrect marker, left click on the marker and choose ‘More’ in the popup box then click on ‘Move Marker’. You can then use your mouse to drag the marker to where it should be by holding down the left mouse button, then click on ‘Save’ at the top right corner of the map display. It will take some time, days to weeks, for your changes to appear on Google Maps. If the road in your 911 address does not appear on Google Maps or if you have a long driveway with multiple 911 addresses, the road or driveway will need to be added to Google Maps using mapmaker ( http://www.google.com/mapmaker ). Leonardtown VFD can assist you with adding a new road or driveway or if you have problems moving your map marker. For assistance, email your address and phone number where you can be reached to info@lvfd1.org.